It has been quite the journey for this leg of the update cycle for Windows 10. 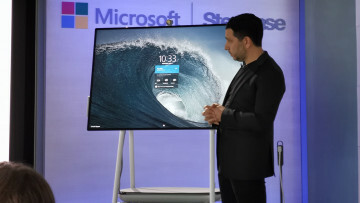 The firm made some hefty promises during Build 2017 showing off some interesting features, only to have some of the important ones like Timeline not make it into the Fall Creators Update. In the past 24 hours, Fast ring users were treated to an update, bringing the latest version to build 16299.15 and now it appears that development on the Windows 10 Fall Creators Update is finally complete. 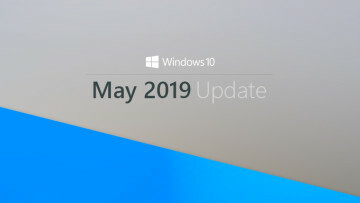 According to Windows Central, Microsoft signed off on the final build last week and will be using build 16299.15 as a base, approving it to be used by manufacturers. This doesn't mean that all the bugs have been squashed, but it does give manufacturers a platform to work with and a chance to fix anything that might need fixing. 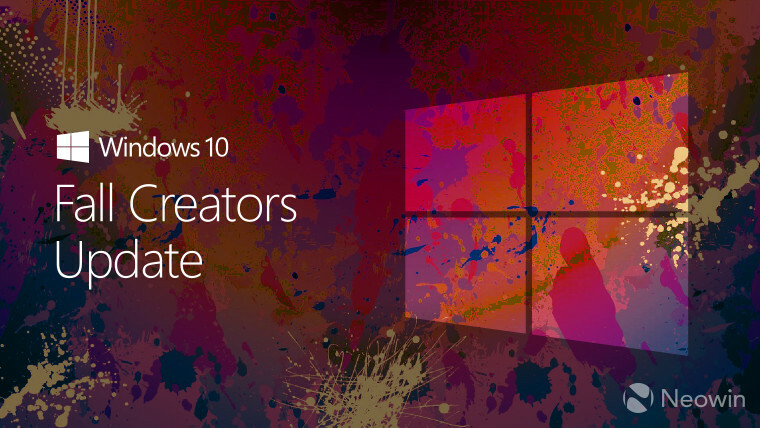 As for an official release to consumers, Microsoft has set the date for the Fall Creators Update to arrive on October 17. This gives the company a couple weeks time to double and triple check the code, making sure that things will go smoothly once the update goes live to the millions of Windows 10 users.